By installing loft insulation to a depth of 300mm, 12 inches ( current building regulation standard ) you can save as much as 30% of your heating cost. 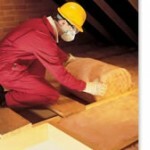 Loft insulation is generally installed using mineral wool quilt laid across the ceiling of the attic. With historic homes and buildings we are able to complement the component structures with sheep’s wool. 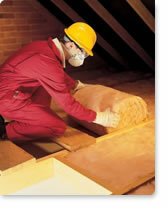 Roof insulation can be provided using cellulose boarding to the sloping roof trusses , creating a warmer attic area. This is also used when forming a habitable room in the roof.